The second single with Loglady, Part Time's I Belong To You 7". B side track is My Rubber Room. This single reveals intimate reflections--of song-writer, Davida's life--set to a synthy track with dreamy 80's pop influences. 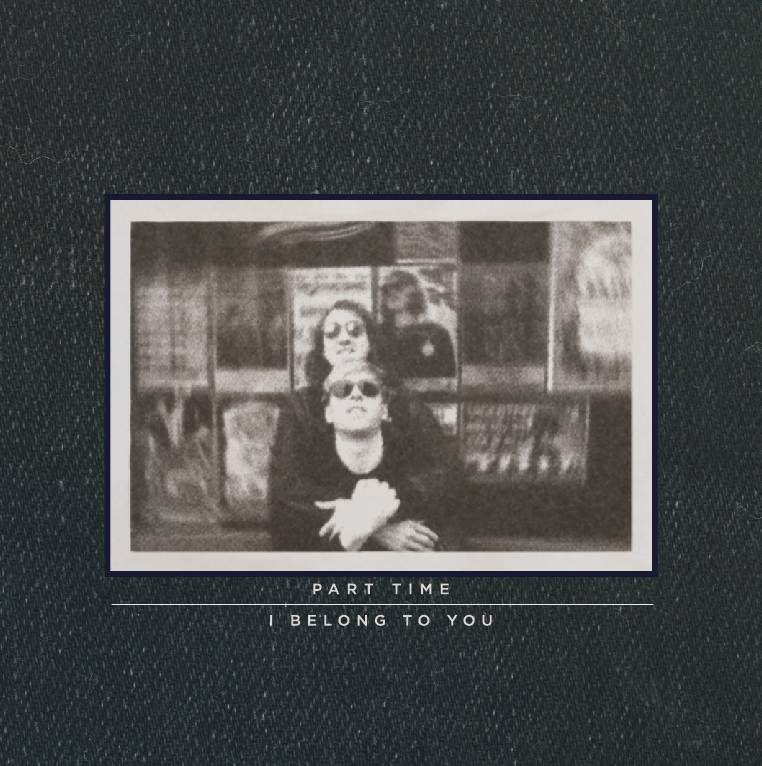 Fans of Part Time's earlier releases will connect with this new side of the band. Both tracks offer a more intimate and romantic side of Part Time, leaving listeners with an MDMA-like high.